Why is it that everyone who survives some sort of catastrophic accident decides to do triathlon? Is Ironman really so daunting that you need to defy death in order to feel ready? It seems that way sometimes. In the case of Brian Boyle, I wouldn’t begrudge them if they changed the name to “Boyleman.” ESPN wrote an amazing story on the simultaneously tragic and triumphant story of young Mr. Boyle. 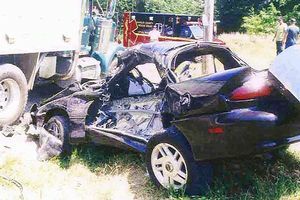 He’ll be competing in Clearwater this weekend, four years after this accident left him dead eight, or maybe 10, times. 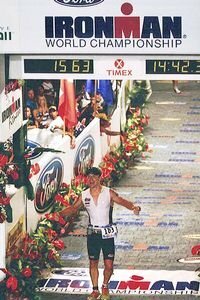 I guess when you’ve stared down the grim reaper that many times, the lava fields of Kona feel like nothing; Brian completed Ironman Hawaii last October. I’m simply in awe.